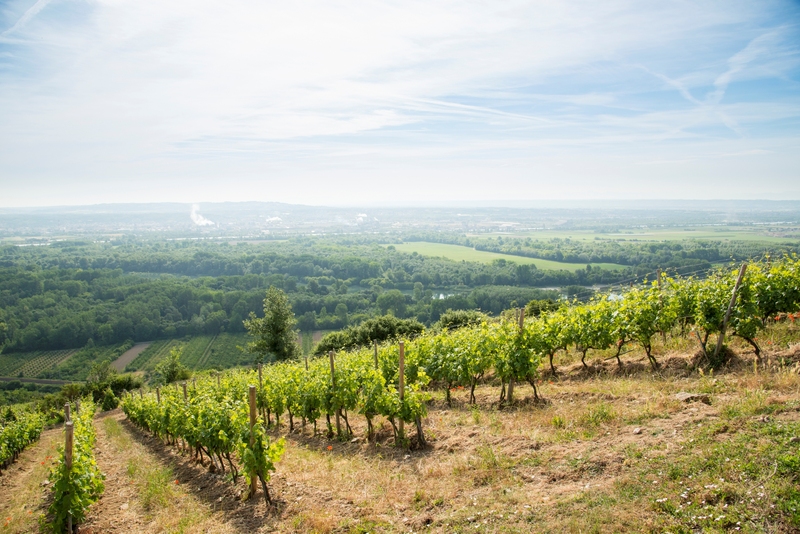 Near Annonay or in the Rhône Valley, offer yourselves a wine tasting at our wine growers or wine merchants... Discover also the craft breweries in Ardèche Grand Air ! 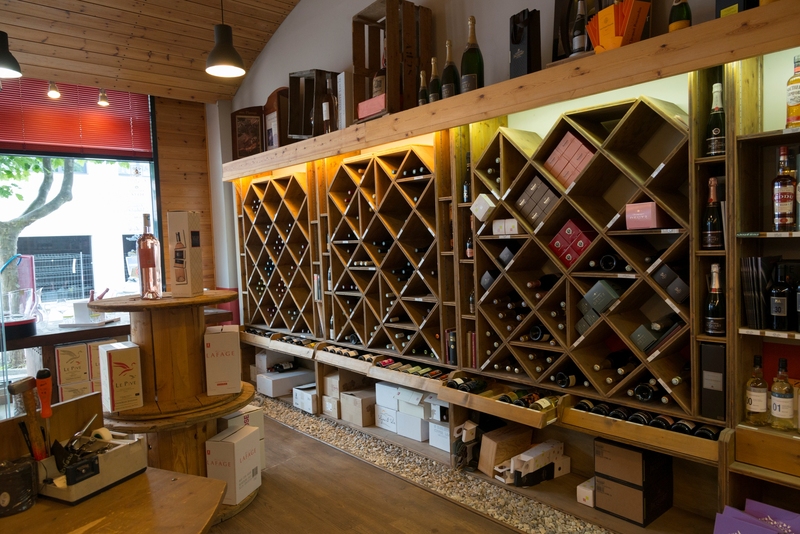 The cellar is located at Iveco Bus, offer a large choice in Cote du Rhone, Beaujolais and Bordeaux. All the names products are represented. Whisky, Rhum, liquor, rent of machine with beer and gifts. On Tuesday to Saturday from 8.30 AM to 12 AM and 3 PM to 7 PM. Winery from the Valley of Rhone, located at the Saint-Joseph appellation. Ask about the opening's hours. A large choice of wines and champagne. 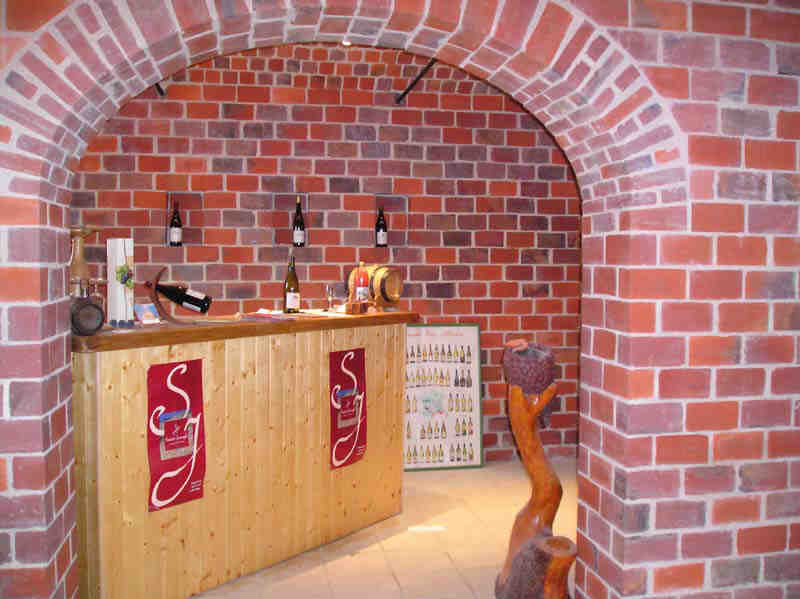 A specialist in wines from the Valley du Rhone, We offer you a large variety of French wines and the world, as well as severals champagne and sparkling wine. Without forgetting liquors ans our beer. Our assets ; a selection of most beautifull appellations, the best quality and price. From Tuesday to Thursday from 9.15AM to 12 AM and 2.15 PM to 7 PM; From the Friday to Saturday from 9.15 AM to 7 PM.  The winery from Valley of Rhone is located on Saint Joseph appellation. Inquire to know the opening days and hours. From 01/01 to 31/12, every Saturday and Sunday. 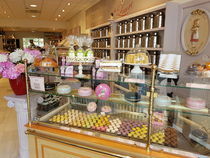 Cellar is opening on Saturday from 10 AM to 12 AM and 2 PM to 7 PM, on Sunday from 9 AM to 12 AM. Familial property located in the hills of Saint- Desirat, in the heart of appellation Saint-Joseph. 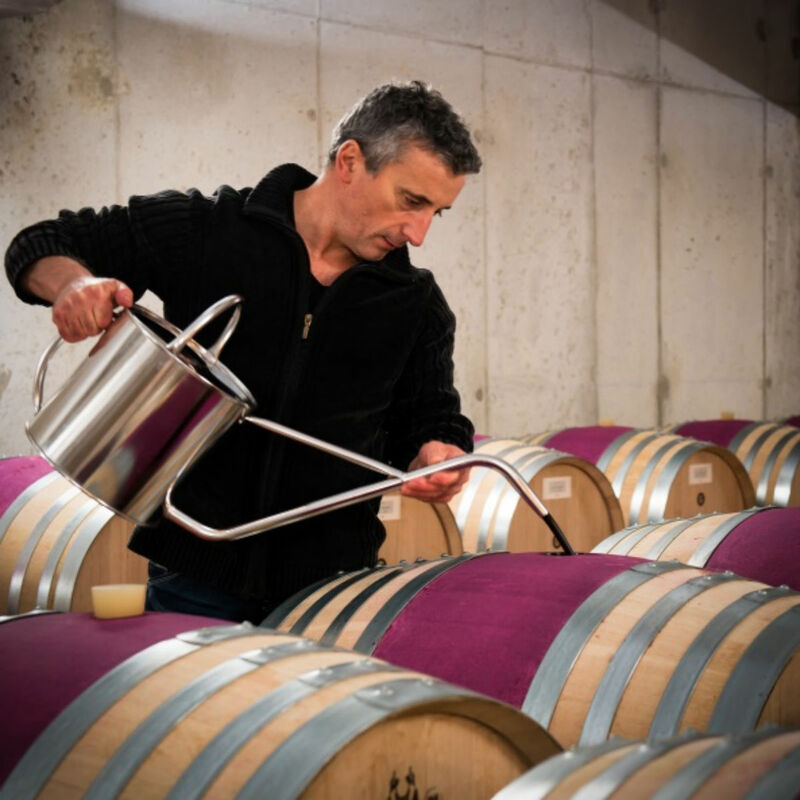 We produce the AOP Saint Joseph red wine and white as well as IGP Ardèche. Saturday and Sunday on booking. From the vine to glass, mindfulness of the natural environment : organic agriculture for the soils, vines and healthy grapes. Saint Joseph, wines from red or white grape varieties and others wines to drink. 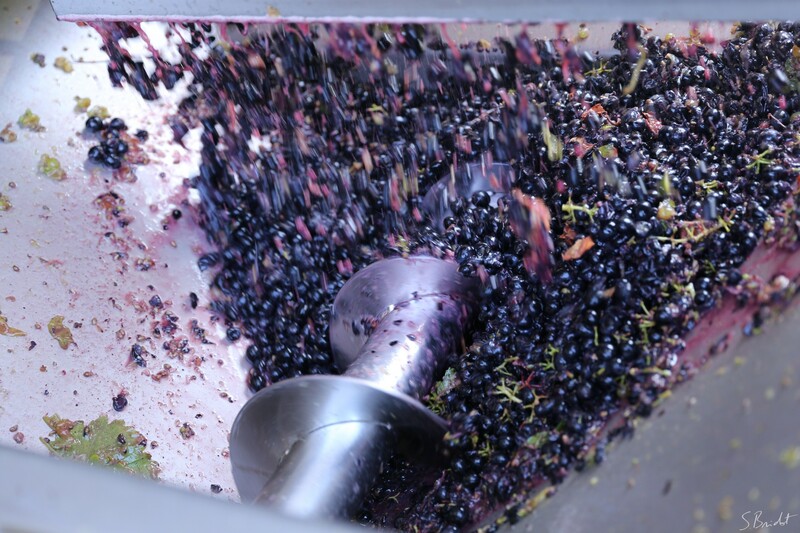 Wine making without airs for the true and digestible wines with a little or no added sulphites, depends on the vintages. Inquiry by phone to know the opening days. 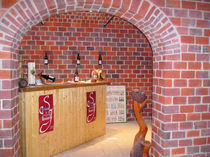 Inside cellar; you will find all appellations wines from area to discover and taste on spot, adviced by professionals. In addition of that, you will see a grocery of local products. From Wednesday to Saturday from 10 AM to 01 PM and 3 PM to 8 PM. On Sunday from 10 AM to 1 PM. 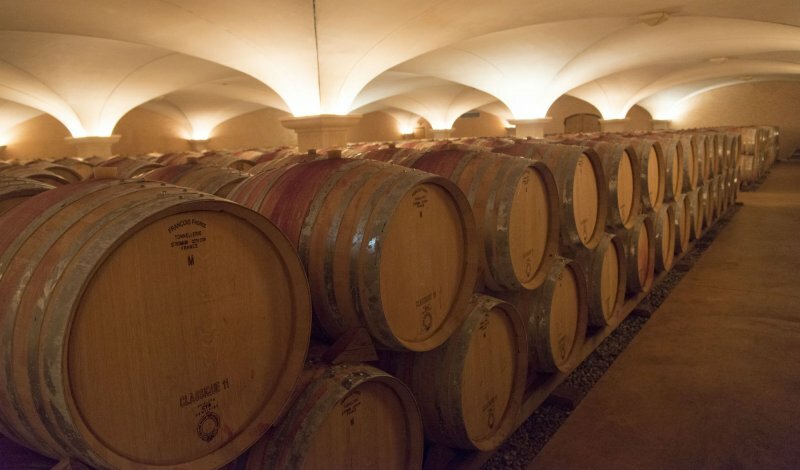 The cellar Cévenole offer a large range of wine from the valley of Rhone, northern appellations such as Cote Rôtie, Saint Joseph, Croze Hermitage, southern wines, Languedoc, Burgundy, Bordelais. In addition of that liquors, beer from Savoy. Gift ideas : Home made - metal bottle holders of wine depict characters : for example harvester, motorcyclist, walker, bowler, footballer, rugbyman... Other speciality from Cave Cévénole : rental machinery of brewery and beer fats from 30l and 16 liters. The Third Thursday of November, the cellar give you an appointment to this tasting of Beaujolais from 6 PM accompanied of buffet. From 9 AM TO 12 AM and 2 PM to 07 PM. 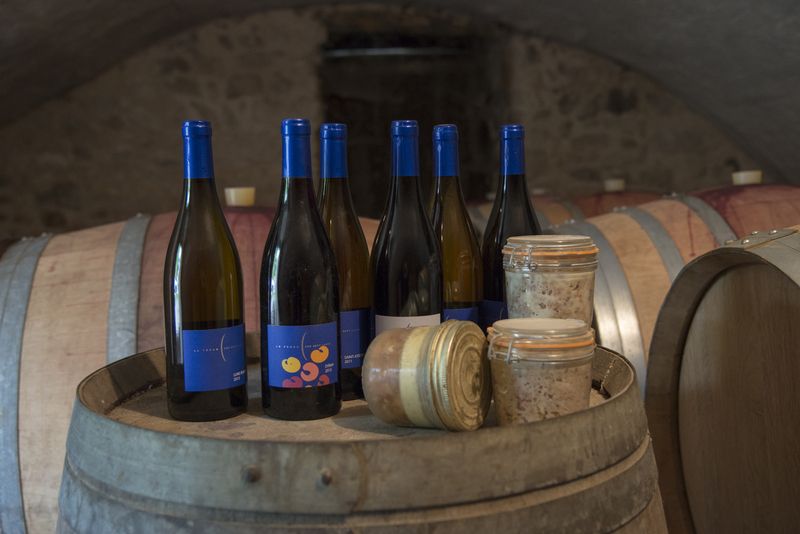 Born of the association between two winemakers, the winery Monier/ Perréol offer wine AOP St Joseph and wines from Hillsides Rhodanienne country. 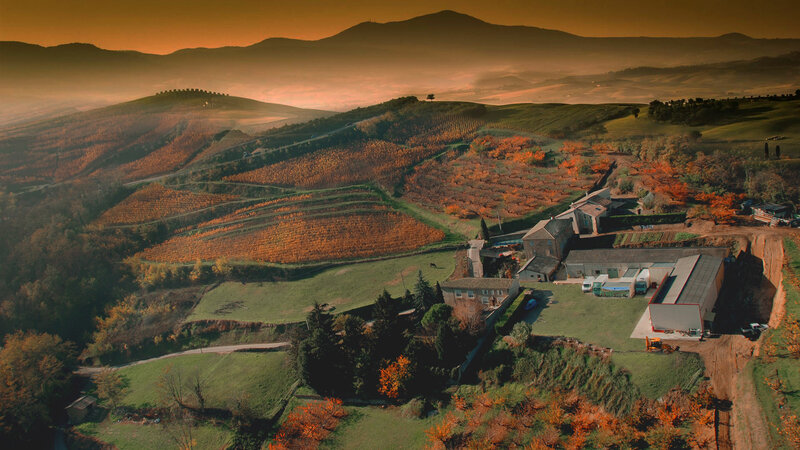 The 2 winemakers grow up 11 ha of vine in organic agriculture since 1996. It is better to call before going. Familial property grow up over the decades to reach today , 8 hectars in Saint Joseph white wine ans red wines, Condrieu and wines from Hillsides Rhodanienne. 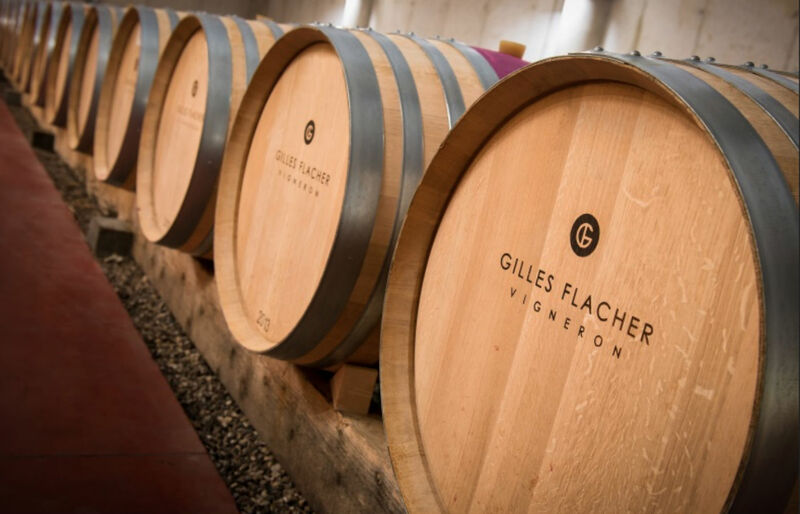 Winemakers from father to son since 1806. From Monday to Saturday : 8.30 AM to 12 AM and 2 PM to 7 PM. 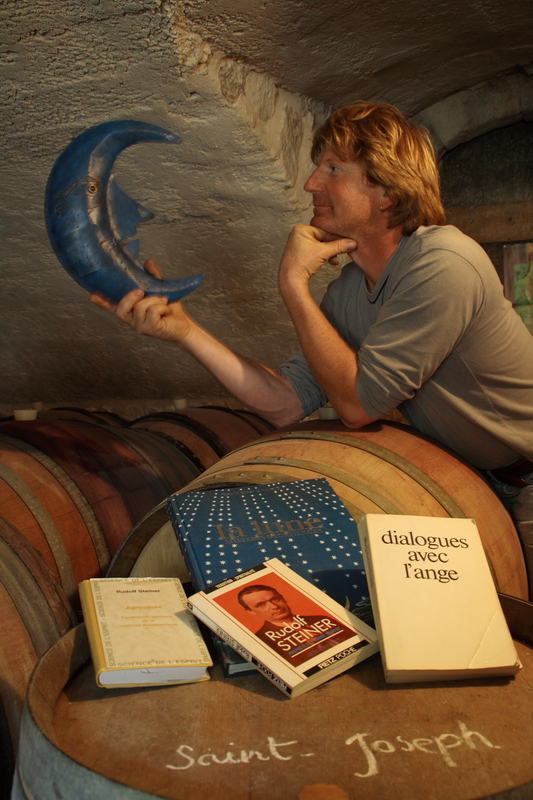 Emmanuel & Marie-Agnès welcome you to make you discover their wines and fruits certified organic agriculture : wines from grape varieties : Syrah, Marsanne, Viognier, AOC Saint Joseph and Condrieu. Hospitality in winery from Monday to Saturday on appointment. The "Still Museum" retraces the life of the "bouilleurs de cru", or jobbing distillers, at the period when the right to distill was still handed down from generation to generation. Free admission and tasting for visitors except groups. Sunday and Holidays ; 2 PM to 6.30 PM. 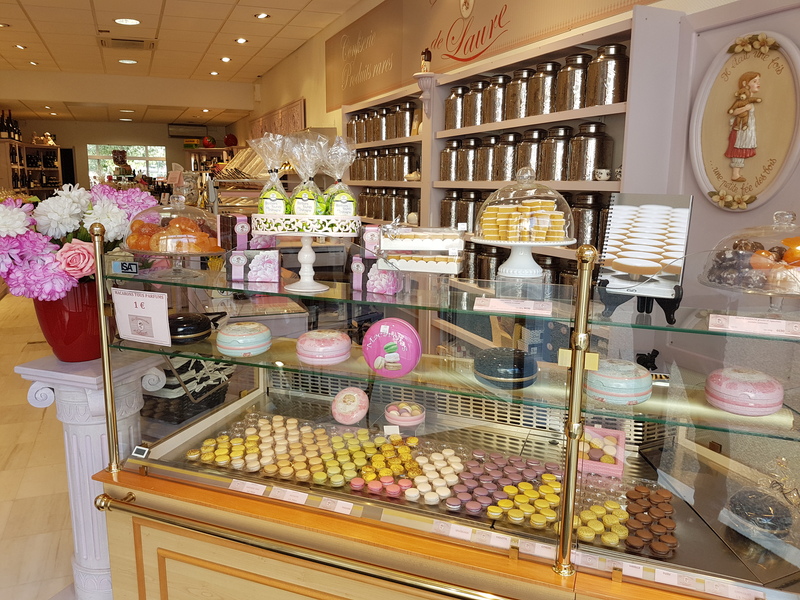 Week-end and Holidays : 10 AM to 12 AM and 2 PM to 7 PM. Sunday and Holidays : 2 PM to 6.30 PM.